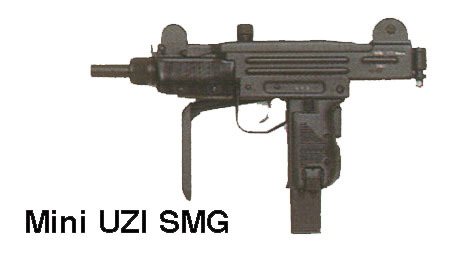 The UZI SMG was up-dated and modernized many times during the years since its development half a century ago. 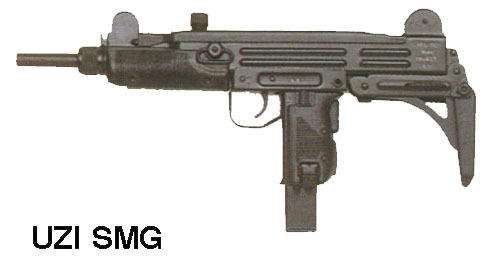 The Mini & Micro UZI versions are a very popular weapon for bodyguards and many groups guarding Heads of State and High executives worldwide. 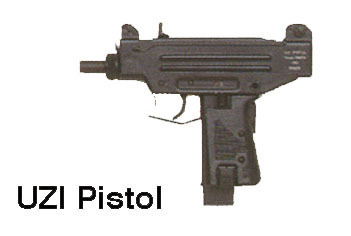 Special units and Special Police Units also use them. 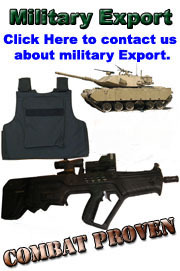 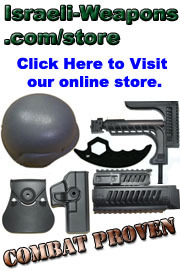 Over 2 million weapons were produced since its creation.